On Saturday 23rd April, the BBC celebrated the 400th anniversary of Shakespeare’s death in style, with a full day of live-streamed events online from across the country, climaxing in a special festival at the RSC in Stratford-upon-Avon, broadcast live on BBC Two, featuring everyone from Tim Minchin to Ian McKellen. 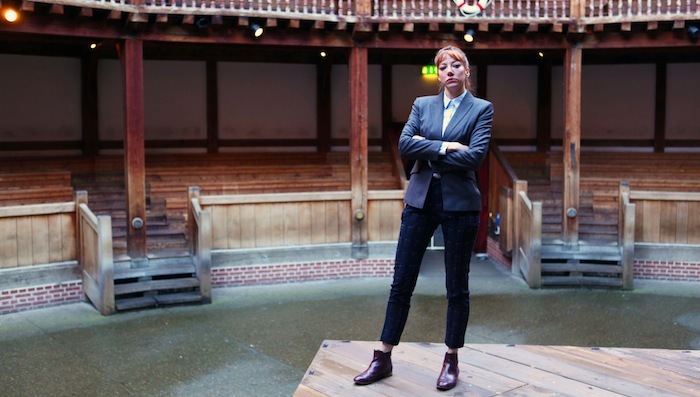 All of that is now available on BBC iPlayer – you can read our full guide to the programmes here – but the Bard party is just getting started: the BBC’s Shakespeare Day Live was the beginning of a six-month online celebration, called Shakespeare Lives. 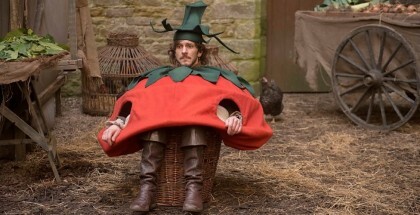 And, while the BFI continues its season of films and events, the BBC has a lot more in store too, from The Hollow Crown (both old and new), a Ben Elton sitcom and – most important of all – a Philomena Cunk special. Here’s what’s on the way, with release dates updated as they’re confirmed. 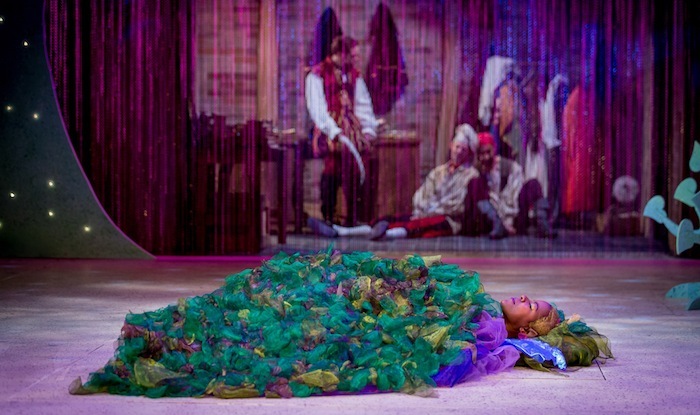 The sell-out production at the Manchester Royal Exchange, directed by Michael Buffong, was filmed in the round in April and May. The epic co-production between Talawa Theatre Company and the Royal Exchange stars Don Warrington as Lear, supported by Harry Potter’s Alfred Enoch, Holby City’s Rakie Avola, The Bill’s Philip Whitchurch and Emmerdale’s Wil Johnson. 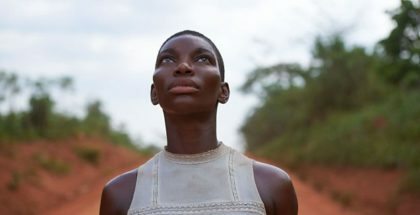 The film will be available on BBC iPlayer for three months. 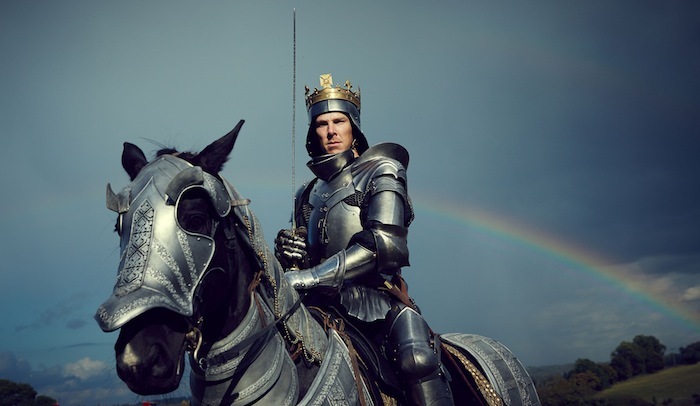 The Hollow Crown: The Wars of The Roses is the concluding part of the BBC’s ambitious cycle of Shakespeare’s History plays, consisting of three new adaptations – Henry VI (in 2 parts) and Richard III. Directed by Dominic Cooke and co-produced by Neal Street and Carnival/NBC Universal and Thirteen for BBC Two, the stellar ensemble cast is led by Benedict Cumberbatch as Richard III, Judi Dench as Cecily, Duchess of York, Sophie Okonedo as Queen Margaret and Hugh Bonneville as Humphrey, Duke of Gloucester. They are joined by Sally Hawkins (Eleanor, Duchess of Gloucester), Tom Sturridge (Henry VI), Adrian Dunbar (Plantagenet), Stuart McQuarrie (Vernon), Samuel West (the Bishop of Winchester), Stanley Townsend (Warwick), Michael Gambon (Mortimer), Anton Lesser (Exeter), Philip Glenister (Talbot) and Andrew Scott (King Louis). These will be broadcast on BBC Two on 7th May, starting with Henry VI Part 1, then Henry VI Part 2 on 14th May and Richard III on 21st May. 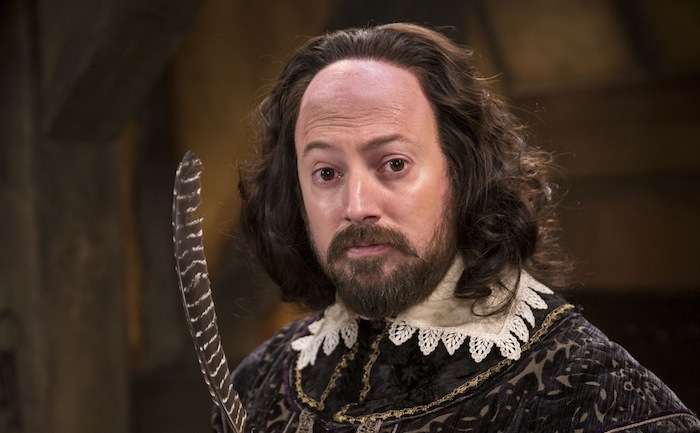 Written by Ben Elton and starring David Mitchell as Shakespeare, Upstart Crow is a comedy set at the start of William Shakespeare’s career. The series will focus on both Will’s family and professional life and includes the surprising stories of where many of his ideas came from. Also featured are his wife Anne (Liza Tarbuck), his father (played by Harry Enfield) and extended family, his servant Bottom (Rob Rouse) his friends, Kate (Gemma Whelan) and Marlowe (Tim Downie), his theatrical troupe, and his rival Robert Greene (Mark Heap). In the series, Will finds inspiration for Romeo from an unlikely source; mislays a nearly treasonous masterpiece; gets tricked into a very embarrassing pair of tights; has a spot of bother with the wife over some sonnets; meets three witches who predict great things for him; and borrows some money on some rather unusual conditions. Episode 5 and 6 are available on iPlayer until 6th and 13th July 2016 respectively. Russell T Davies’ “bold and accessible” 90-minute version of Shakespeare’s classic play, which sees a gaggle of lovers flee from the tyrannical court of Athens into the magical forest around the city, is funny, exciting, and inventive in spades. Maxine Peake (Silk, The Village, Room At The Top) will star as Titania, Matt Lucas (Little Britain, Bridesmaids) as Bottom, John Hannah (The Mummy, Atlantis, Damages, Spartacus) as Theseus, Eleanor Matsuura (Spooks, Cuffs) as Hippolyta and Hiran Abeysekera (Lion In The Tent) as Puck, in an adaptation of the play by Russell T Davies (Doctor Who, Cucumber), directed by David Kerr. Elaine Paige (Follies, Sweeney Todd, The King And I) returns to television as Mistress Quince, Richard Wilson (One Foot in the Grave, Merlin) will star as Starveling, Bernard Cribbins (Doctor Who) as Snout, Javone Prince (The Javone Prince Show, Horrible Histories) as Snug and Fisayo Akinade (Cucumber, Banana) as Flute. They will be joined by Prisca Bakare as Hermia, Paapa Essiedu as Demetrius, Kate Kennedy as Helena and Matthew Tennyson as Lysander. Read our full review and see where you can watch it online. Produced by Many Rivers Films, Redefining Juliet will follow creative director and wheelchair user Storme Toolis and her group of actors through the rehearsal process of their theatrical production – also titled Redefining Juliet – to the Barbican, where they will stage a triumphant recasting of Shakespeare’s iconic heroine. 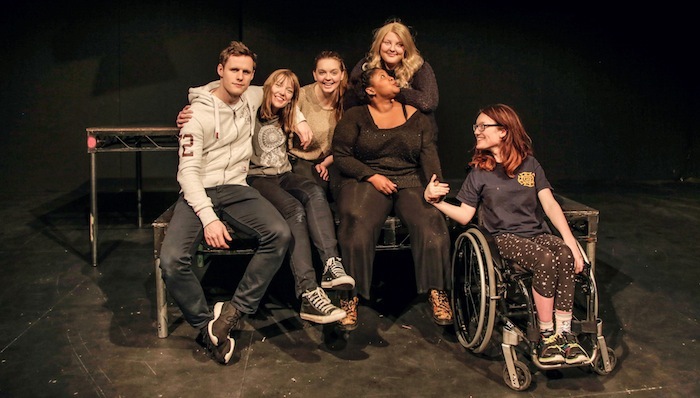 Redefining Juliet is a unique re-telling of Romeo And Juliet using a diverse group of actors – all with disabilities or differences. Tall, small, large, deaf, bald and wheelchair using – each owning the character of Juliet for themselves. Using a combination of original text and verbatim theatre from six Juliets and just one Romeo, Redefining Juliet transports Shakespeare’s heroine right into the heart of today’s diverse 21st century society. A regular contributor to Charlie Brooker’s Weekly Wipe, Philomena has proven herself a shrewd interviewer, an insightful critic, and a voice of wisdom for our troubled times. She’ll bring all of these considerable talents to bear as she authors a documentary about the Bard, across 30 factually accurate minutes. 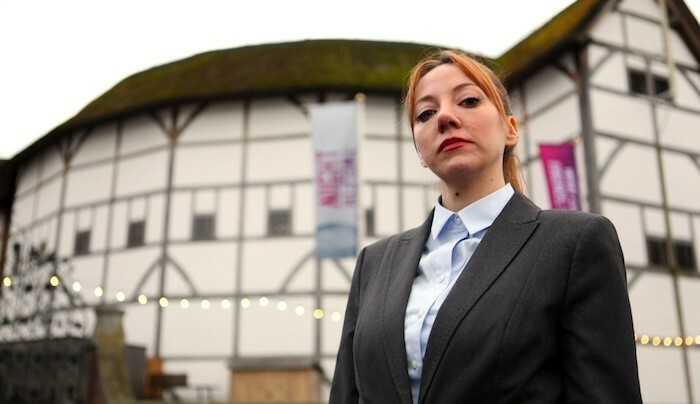 Cunk on Shakespeare is produced by House of Tomorrow, and stars Diane Morgan as Philomena Cunk. The executive producers are Charlie Brooker and Annabel Jones, and the producer is Sam Ward. 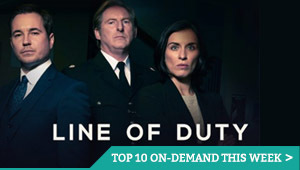 Available on BBC iPlayer until 20th July 2016. What’s leaving Netflix UK in April / May 2016?